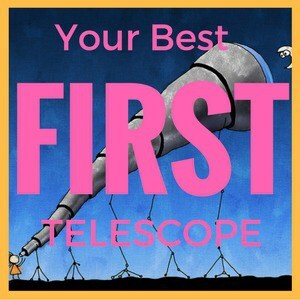 It's common for someone interested in astronomy to ask "How much does a good telescope cost?" when they start thinking about what to buy. But the answer depends on what type of telescope you're after. We've done the research, and the results are in the chart below. You can embed this chart on your own website by clicking here. Aperture (the size of a telescope's primary lens or mirror, measured in inches) is the main driver of telescope cost. 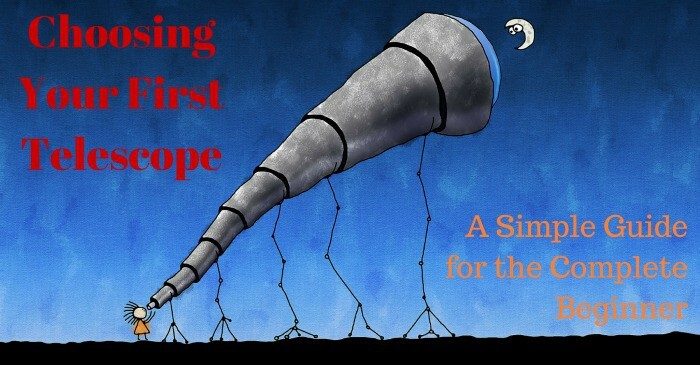 What's the Biggest Telescope for the Money? Hands down, the best way to get more telescope inches for your money is to go for a Dobsonian. As you can see in our chart, the only scope you can get that's bigger than 12" for the money is a Dobsonian. 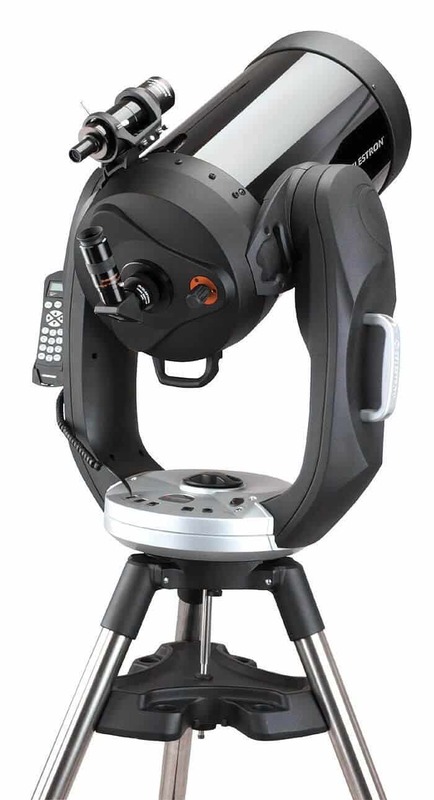 At the higher end of our survey sample (say $2000, which would buy you this 16" Meade Dob, at the time of writing) you can get over a foot of aperture! Even at lower price points, you can still get more aperture for your money with a Dobsonian mounted scope than any other type. For (just) less than $300, you could get this 6-incher from Orion. Dob's are great if you want a simple point and shoot scope, and will never want to attach a camera or go-to tracking motor. However, if you want a bit more, erm... luxury, in your life, then you will sacrifice some aperture. Some of your purchase money will go towards other features than just the mirror. How Much Does a Good Reflector Telescope Cost? We've included catadioptric telescopes in this group, along with the traditional Newtonian reflector. Cat's are a clever mix of lens and mirror which compress a long focal length into a short optical tube. I.e. the length of the telescope is shorter than its focal length - find out how they work. You can see from our results that, at the cheaper end of the range, Newtonians offer the most aperture for the price. As your budget rises, you move from small Maksutov-Cassegrains to the higher quality Schmidt-Cassegrain. As shown by the excellent Celestron NexStar 6SE and NexStar 8SE, you can get a wonderful telescope for the money. (see our complete review of the NexStar 8SE). Each comes with a database of 40,000 items, a decent mount and go-to motor with tracking and easy set-up. These are the perfect first telescope, especially in light-polluted areas where go-to is particularly useful. The NexStar range's downfall is the altazimuth mount, which makes astrophotography more of a challenge. They also tend to have longer focal lengths than a Newtonian reflector, making them less well suited for planetary observation. If you want a little more versatility in your observing, slightly bigger aperture and a decent equatorial mount too, then a Newtonian reflector is probably the best telescope for the money for you. You can see in the chart that for (well) under $300 you can get an ok beginner telescope with a 4" mirror, like this﻿ one from Orion. To enjoy a 10"-11" ​aperture without resorting to a Dobsonian, you will need to buy a catadioptric. 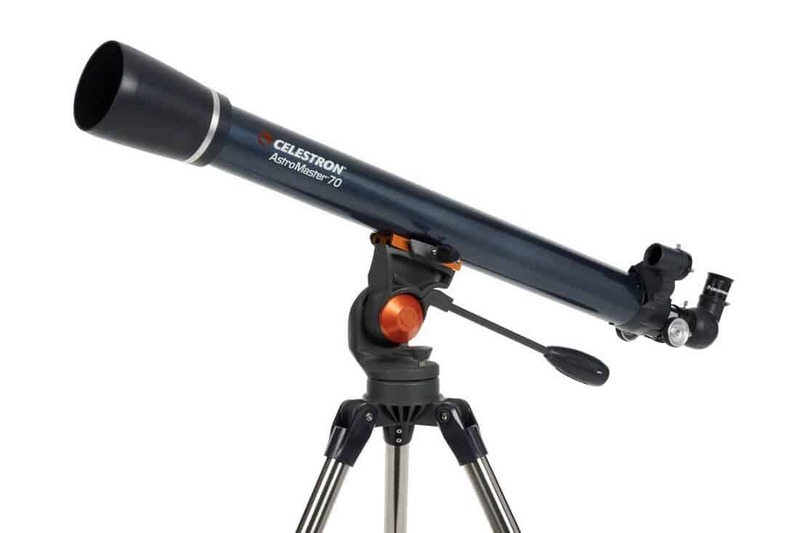 Be warned, though, this ﻿11-inch﻿ from Celestron will cost you almost $3k! How Much Does a Good Refractor Telescope Cost? Not all refractors are created equally! The quality of the glass used, its coatings and the number of single lenses combined to make the primary telescope lens all contribute to driving up costs. 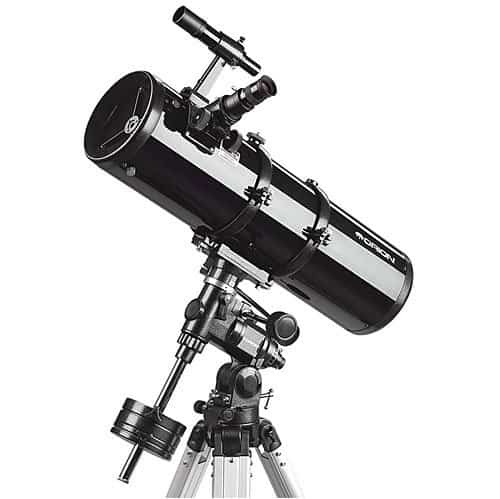 This leaves us with an unusual position that refractors both top and tail our list of telescope prices. The Price of a Simple, Beginner's Refractor. The cheapest telescopes you can buy are refractors. 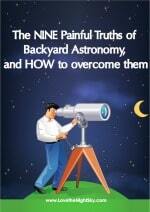 They can be a really simple, cheap and effective entry point into astronomy, especially for a curious child. 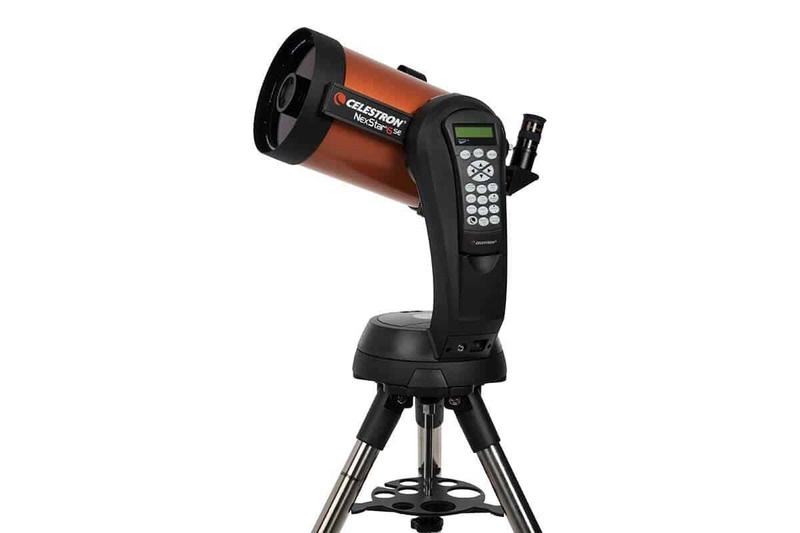 The classic 70mm (~3") AstroMaster​ from Celestron is perhaps the best selling telescope there is. It can be bought for well under $200 on an equatorial mount. The Cost of a High-Quality APO Refractor. In the mid-price ranges, refractors just don't compete so well with the Dob's, Newt's and Cat's. But, at the top-end of our budget, they really come back into their own! 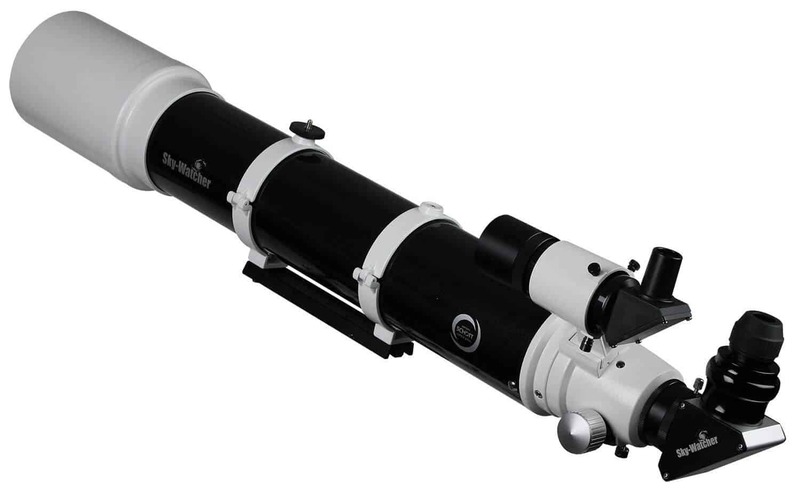 A refractor made with apochromatic glass and a doublet or triplet lens will give unbeatable image quality. For example, the best refractor over $1000 on our Best Telescopes of 2017 review does not come with a mount, is only 120mm (~5-inches) of aperture and still costs over $1500! Almost all your money in this purchase is invested in the quality of the lens. How Much Does a Telescope Cost? As we said at the beginning, there is not a single answer to the question 'How much does a good telescope cost?'. Refractors are both the cheapest and most expensive types of telescope but never get much bigger than 5-inch aperture. Newtonians are the best value telescope from around 4" to 6"
If you are on the hunt for your first (or next) telescope, we have put together a list of 16 of the best telescopes for 2017. The list is our view on the best refractor, newt, cat and Dob for each of the price points in our survey. So, no matter your budget or scope preference, there's a perfect model for you reviewed in our Best Telescopes of 2018 article. Links: Please note, some of the links in this article are affiliate links to Amazon.com. 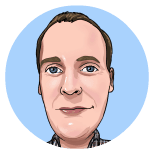 You can find out more by clicking on 'affiliate links' in the footer.